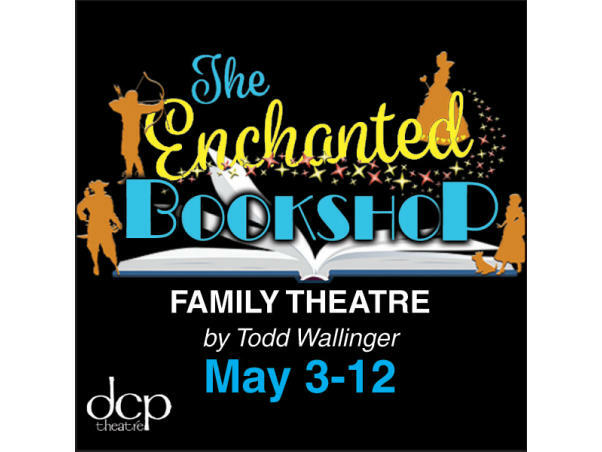 A Likely Story looks like any old bookstore, but at dusk, the story book characters residing on the shelves inside come to life! 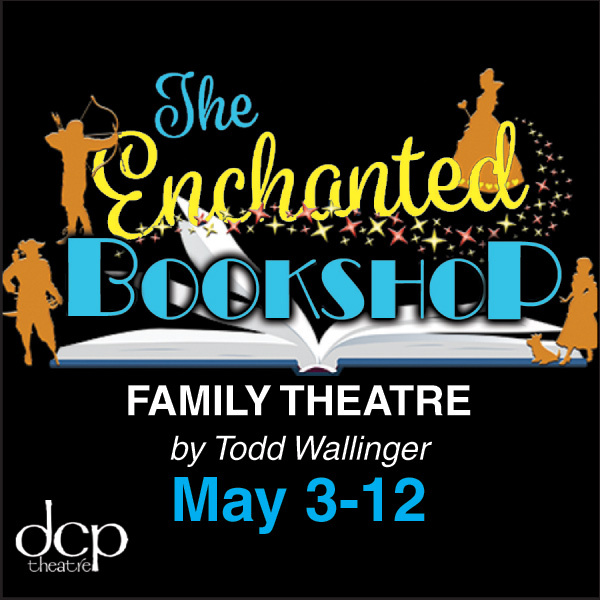 Dorothy Gale, Robin Hood, Pollyanna, Sherlock Holmes, Heidi, and Tom Sawyer are determined to help the store owner, Margie, and protect their home from thieves in search of a necklace concealed inside a book. However, being seen by a human could cause them to lose their magic and vanish. Together these beloved fictional characters will have to face this challenge and save the store!